“Chancellor Philip Hammond has delivered a jovial but positive Spring Statement. This is good news for both the British economy and the property sector,” says James Bailey, Chief Executive of Henry & James. “It was encouraging that the economy grew by 1.7% in 2017, compared to 1.5% forecast at the Budget. “More specifically, I was pleased to hear that an estimated 60,000 first-time buyers have benefitted since Stamp Duty for first-time buyers of homes under £300,000 was abolished in the 2017 Autumn Budget. “And I was delighted to hear that London will benefit from £1.67bn to build 27,000 affordable homes by 2022, while small housebuilders will benefit from funding of £220m. There is also additional support for small businesses and apprenticeships schemes. Again, encouraging for British businesses. “I was hoping for two things from today’s statement: consistency and continuity. Both were delivered by Philip Hammond in equal measures. We could not have hoped for a better Spring Statement at this time. 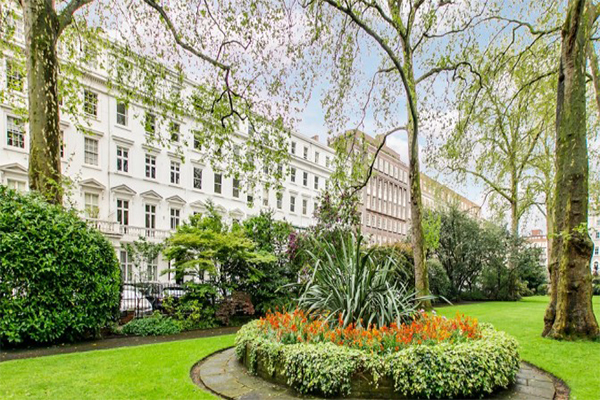 Henry & James is one of Belgravia and Chelsea’s premier estate agents for residential sales and lettings. Are you thinking about buying, selling or renting in 2018, get in touch with our team on Tel: 020 7235 8861, email: belgraviaoffice@henryandjames.co.uk or visit www.henryandjames.co.uk.